Luxuriate in a bathroom with superb made to measure bathroom units, no more clutter and a place for everything all made to measure. Arley Cabinets offer you individually created units to compliment your bathroom. 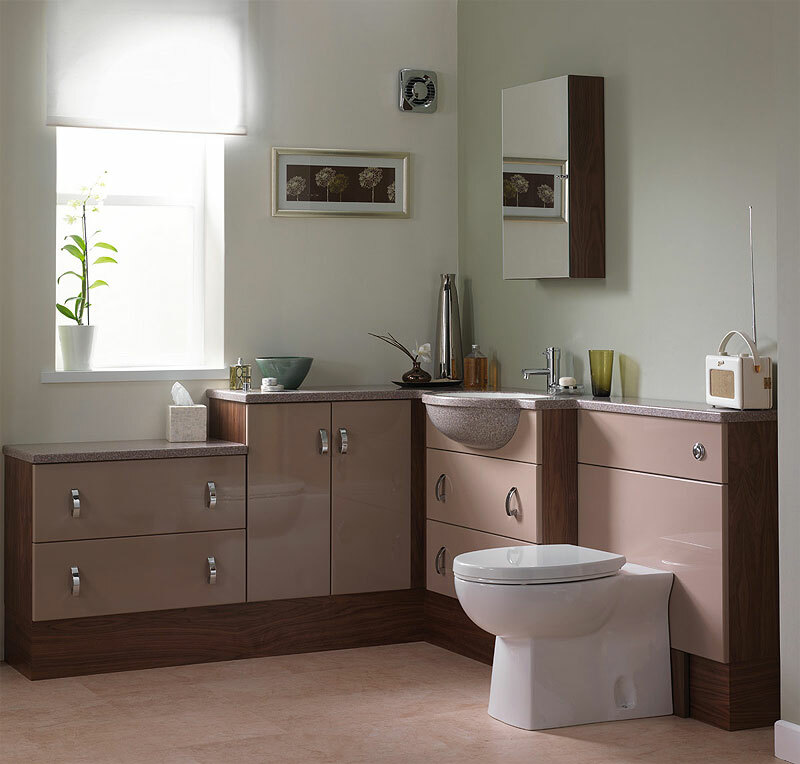 We can create bathroom units any size, shape or type to be installed into your bathroom. Contact us today or come and visit our showrooms to discuss the type or bathrooms units you would like to make that perfect transformation.